United States Postal Service is a popular logistics organization that allows its customers to send and receive mail, parcel or other items using various services and different mail classes. 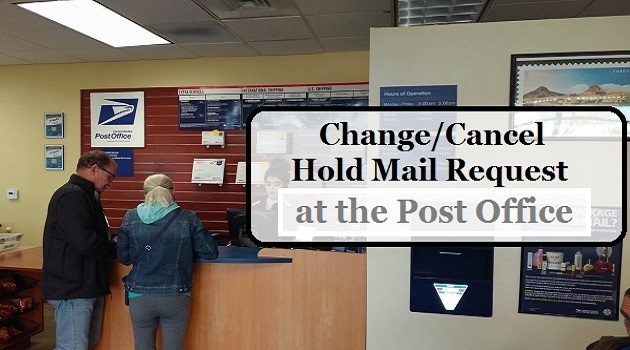 According to the usual process of USPS, if the addressee or the recipient is not available at home to receive the mail item, then the letter carrier takes the package back to the local post office. The letter carrier will deliver the mail again on the next business day. 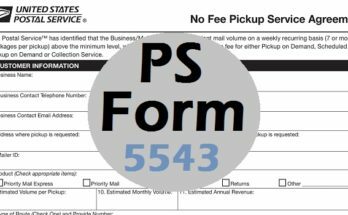 Now, again on the next day, if the letter carrier does not find the recipient at home, then he will leave a form that is termed as ‘PS Form 3849’. The local post office will hold your mail. If this happens for one or two times, this is fine. 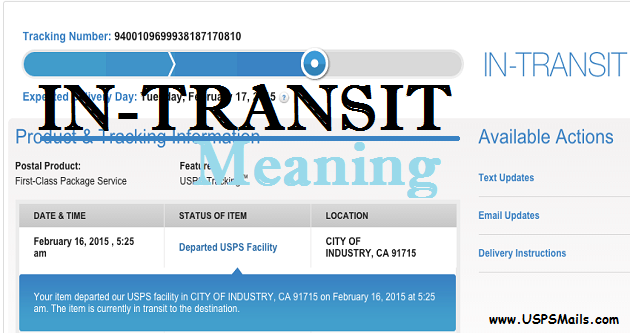 But, if this happens regularly, it becomes challenging for you to collect the package. It is a waste of time and effort. Instead, you can avail the service of USPS. This service lets you authorize someone to pick up USPS mail on your behalf. 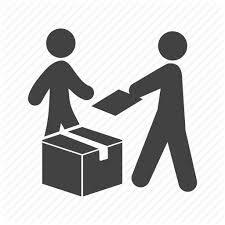 That member or agent can collect up your mail, schedule redelivery, and can also accept redelivery. Now, this becomes essential to understand who can be an authorized member or agent, whom the USPS will permit to do the receiving or redelivery jobs or who can Schedule & Accept a Re-Delivery? 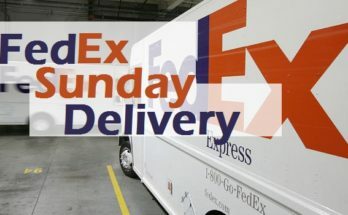 Here you will also find further details about the service including Who can Schedule & Accept a Re-Delivery, guidelines for the authorized person, and whether the letter carrier will verify an authorized agent or not. 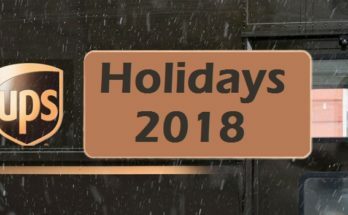 1 Who is Eligible to Schedule & Accept Re-Delivery? 2 Will the Authorized Agent be Verified by the Mail Carrier? Who is Eligible to Schedule & Accept Re-Delivery? 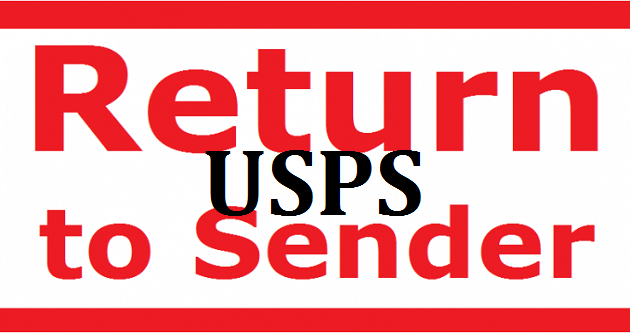 Any family member or agent or an employee of the addressee can pick up USPS package for someone else. They can also schedule and collect the Redelivery. But to do this, the member needs to provide all the necessary information for Redelivery. Usually, the family member of the addressee becomes the authorized agent. In some cases, even a close friend can also become the authorized agent of the recipient. 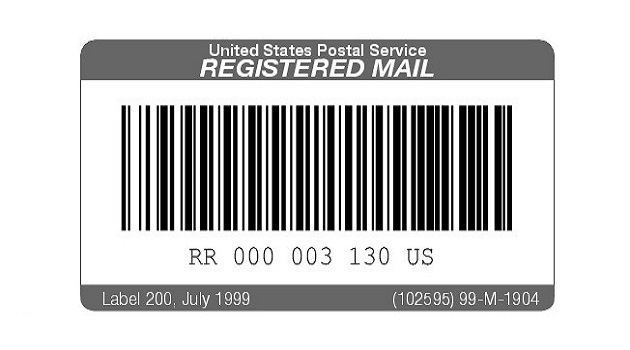 A member can term themselves as a USPS Pickup Agent, but for this, the person should be authorized to represent the receiver. 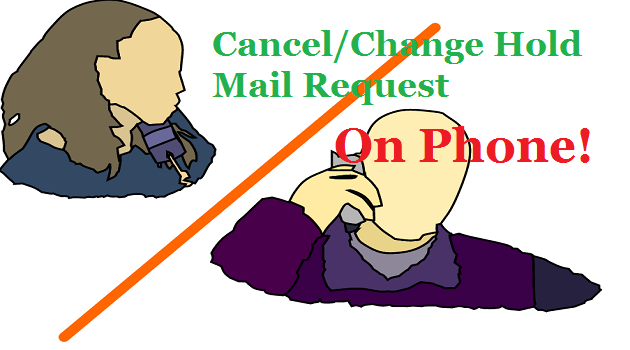 An addressee agent can usually be a friend of the addressee who is authorized to collect the mail. The mail can only be redelivered to the address that is written on the mail. During the Redelivery, an authorized agent or the addressee must be available to sign for the mail. This is applicable if the package is an Accountable Mail piece or a parcel with Signature Confirmation. When it is for a business, they can inform their Post Office or agents about the authorized members to collect and sign for the Accountable Mail. Other suitable forms of identification for an accountable mail are agent’s company ID or uniforms with a company name, or a company vehicle. However, without a valid letter on file, the local Post Office will validate the identification of any individual whom it does not recognize. 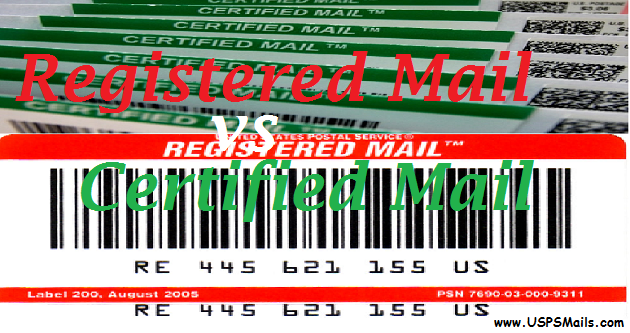 Will the Authorized Agent be Verified by the Mail Carrier? There is no need for the letter carrier to verify that the person collecting the mail at home or office is the authorized agent. 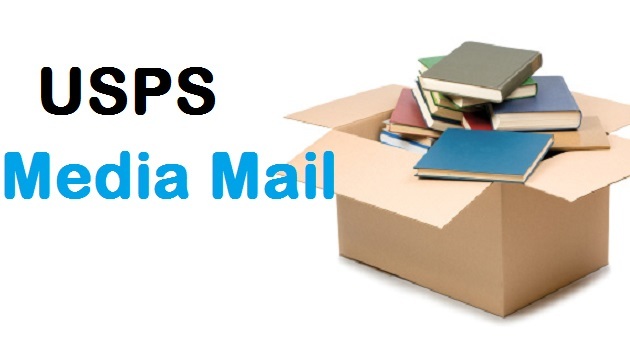 They deliver the mail piece assuming that the person should be associated with the addressee as they are available inside the home or office. In contrary, the member or an agent visit the local Postal Office to collect the package, then they need to carry an identification proof along with them because it is required to validate the identity.